In this article we will explain What is the use of 'hierarchyid' in SQL Server? In this article we will explain What is CTE (Common table expression)? 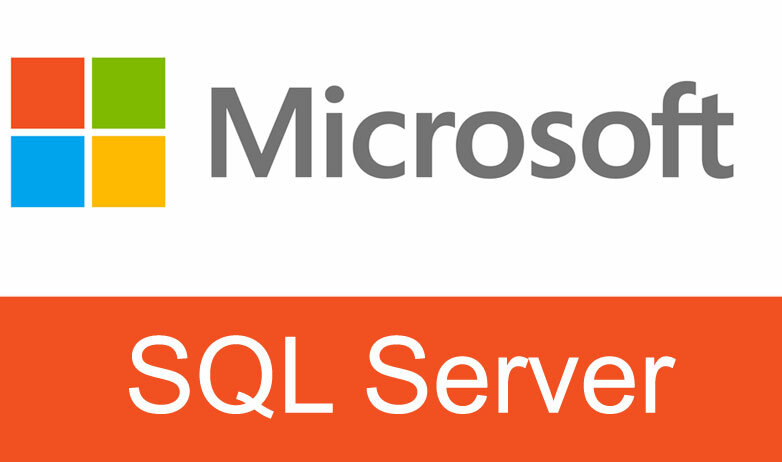 In this article we will explain What is CDC (Change data capture) in SQL Server? In this article we will explain What is the use of coalesce in SQL Server? In this article we will explain What is the difference between "char" and "varchar" data types?